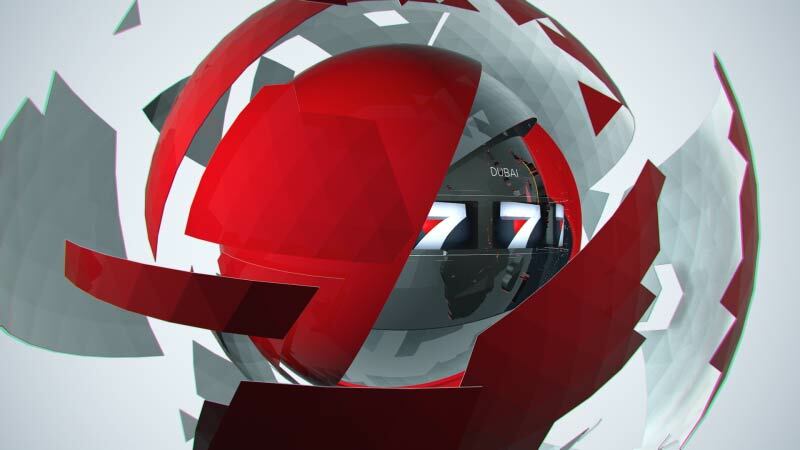 World Rugby and production company 78seventy required an extensive motion graphic package for their HSBC Sevens World Series live broadcasts and highlights programmes. 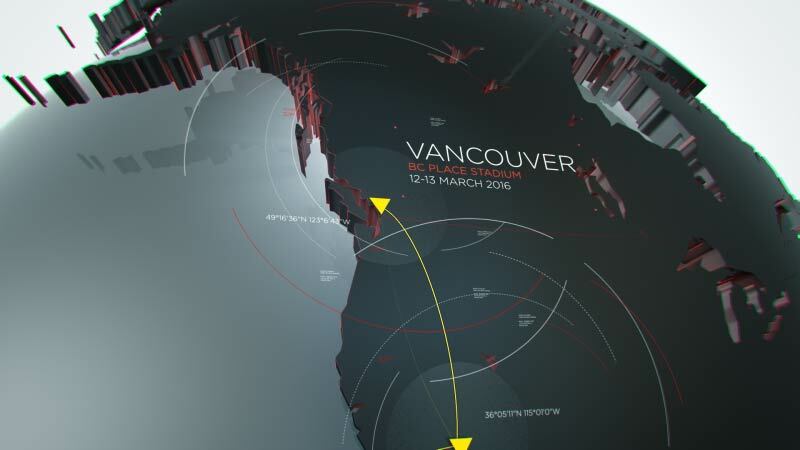 This included titles, break bumpers, stings, wipes and a global navigation animation showing the tour locations and is currently being broadcast worldwide. 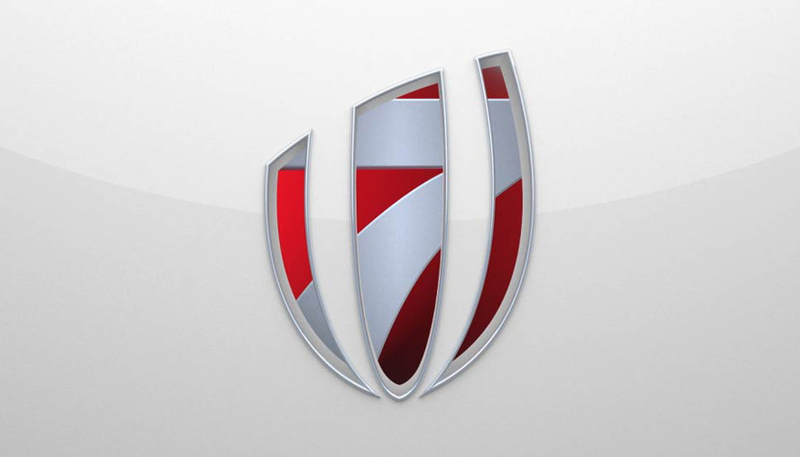 Broadcast in the UK by Sky Sports and ITV4, the live broadcasts are shown throughout the season. 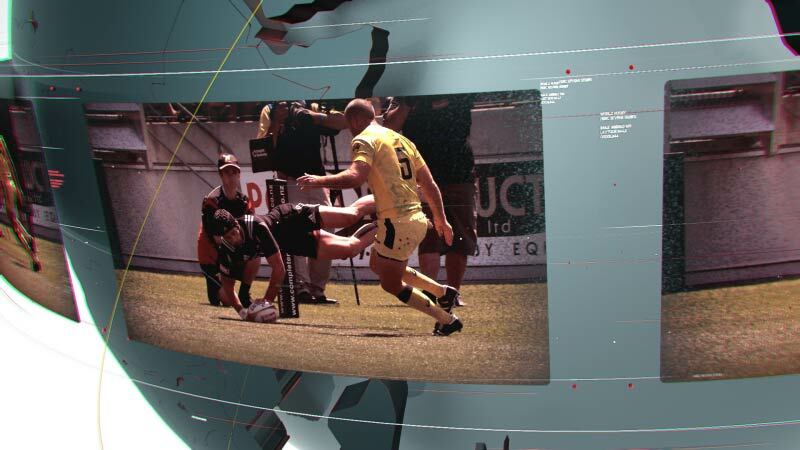 The titles needed to showcase the locations of the sevens tour as well as the superstars of the game and players from countries with a large televisual following. Road to Rio elements were developed in Brazilian and Olympic colours and elements were also developed to package online content so viewers can catch up with news and highlights.